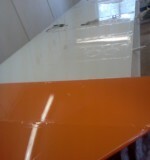 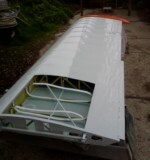 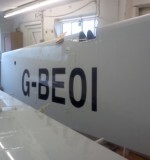 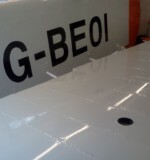 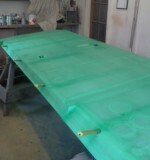 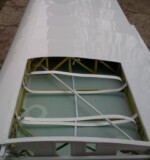 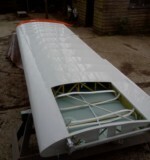 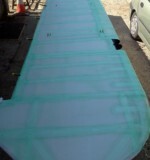 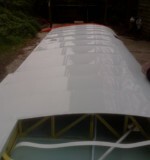 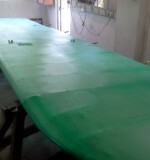 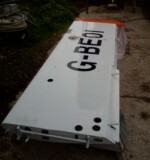 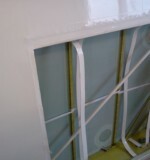 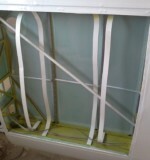 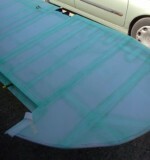 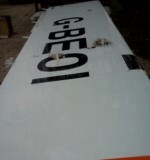 Home | Restoration | G-BEOI PA18 Wing Refurbishment. 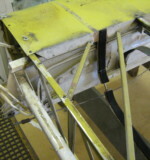 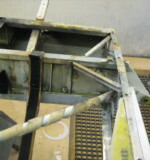 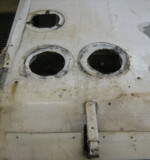 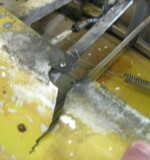 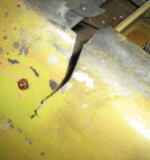 The wings of this PA18 Supercub were stripped and cleaned with repairs carried as required. 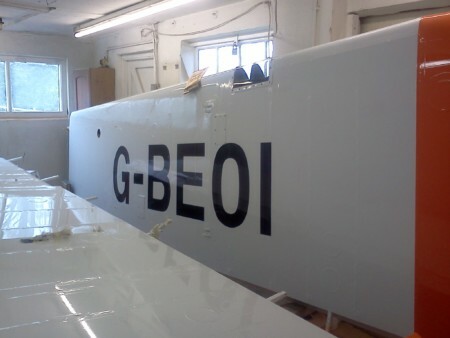 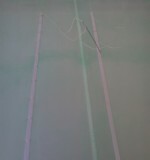 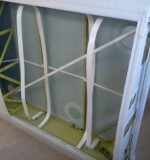 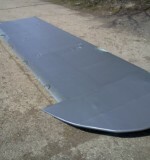 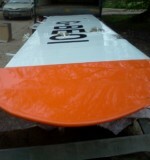 The wings were then recovered in Ceconite 102 , painted and delivered back to the owner.